Austin & Williams recently received top honors in financial services marketing for its rebranding campaign on behalf of longtime client Hudson Valley Federal Credit Union (HVFCU). The agency earned a 2016 Diamond Award at what is considered the most prestigious annual credit union industry competition, presented by the CUNA Councils, a professional development organization directed by more than 300 credit union professionals. 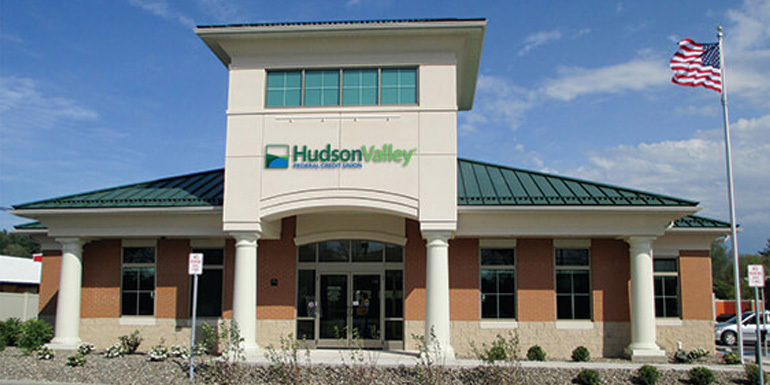 HVFCU, a $4.1 billion not-for-profit financial institution, was seeking to rebrand itself to better reflect its growing relationship with consumers and businesses in its upstate New York markets. The brand’s new identity launched in May 2015 and was the cornerstone of a cross-channel marketing and advertising campaign throughout the credit union’s branch network in Dutchess, Orange, Putnam and Ulster Counties. The media strategy for the HVFCU campaign comprised broadcast, print, outdoor and digital marketing and was developed in the communities served by HVFCU. The rebranding was also supported through merchandising and collateral materials, including signage, brochures, logo-wear and branded promotional items. Austin & Williams has a strong concentration in financial services marketing and advertising, helping credit unions, community banks and regional commercial banks capture market share and enjoy campaign ROIs that top 70 percent.